When Prithviraj was dropped from R.S. Vimal’s mythological epic "Karnan" there were a lot of disappointed fans. 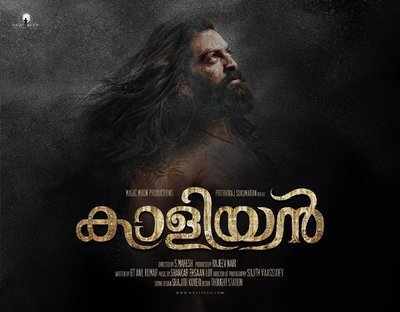 However, the actor has already made fans sit up and take notice with his new epic film "Kaaliyan" (based on the ballads of Iravikuttipillai, a warrior from Venad.) The actor’s audio teaser has already attracted quite a lot of attention and the movie is expected to release in 2019. 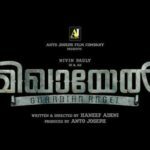 When Prithviraj was dropped from R.S. Vimal's mythological epic "Karnan" there were a lot of disappointed fans. However, the actor has already made fans sit up and take notice with his new epic film "Kaaliyan" (based on the ballads of Iravikuttipillai, a warrior from Venad.) The actor's audio teaser has already attracted quite a lot of attention and the movie is expected to release in 2019.